Yemeni security officials and pro-government fighters say a Saudi-led coalition airstrike hit allied fighters in a friendly fire incident, killing at least 20. 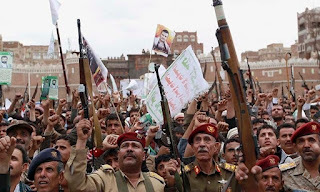 The officials, speaking on condition of anonymity because they were not authorized to speak to journalists, say the incident happened late Saturday as the fighters were on a coastal road heading toward the embattled city of Zinjibar in southern Yemen. 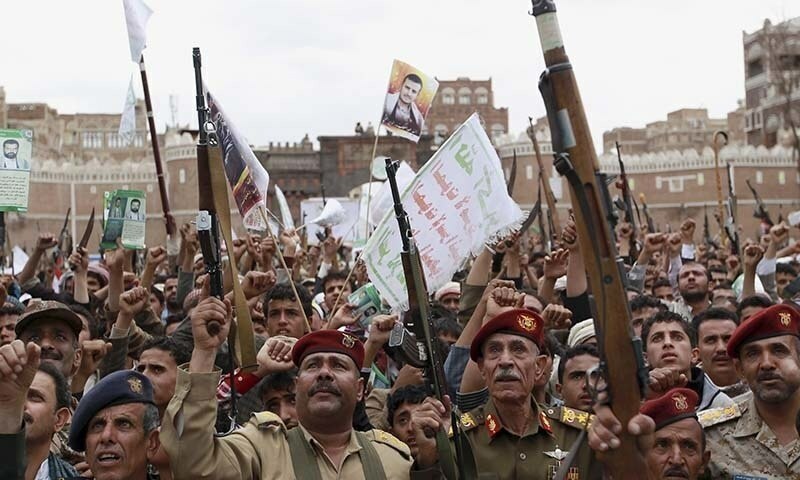 The Saudi-led, American-supported coalition began launching airstrikes in March against the Shiite Houthi rebels and their allies, who control the capital and much of the country's north.